Amazon Web Services plans to open a local region in the Middle East by early 2019, launching three ‘availability zones’ (otherwise known as data centers) in Bahrain. The company will also launch an AWS Edge Network Location in the United Arab Emirates in the first quarter of 2018, likely in a third-party data center, to handle its CDN CloudFront. “As countries in the Middle East look to transform their economies for generations to come, technology will play a major role, and the cloud will be in the middle of that transformation,” Andy Jassy, AWS CEO, said. H.E. 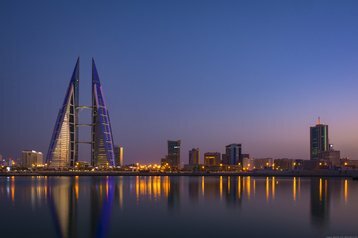 Khalid Al Rumaihi, chief executive of the Bahrain Economic Development Board, added: “AWS’ commitment to expanding its presence into the Middle East and North Africa region, from Bahrain, is a major enabler for technology and data-driven business across the GCC. This will benefit global corporates, SMEs, entrepreneurs, and governments alike. According to Amazon, the announcement was welcomed by political leaders and royal families in the Gulf Cooperation Council (GCC) states, each of which have their own modernization initiatives - Saudi Vision 2030, UAE Vision 2021 and Bahrain Vision 2030. Salman bin Hamad Al Khalifa, crown prince of Bahrain, first deputy prime minister, chairman of the Bahrain Economic Development Board and deputy Supreme Commander of the Bahraini military, said: “Today’s announcement is a significant moment for Bahrain and the region. For the Kingdom, the expansion of regional cloud capacity builds upon a business environment that is already driving innovation and entrepreneurship, using technology to accelerate economic diversification in Bahrain. 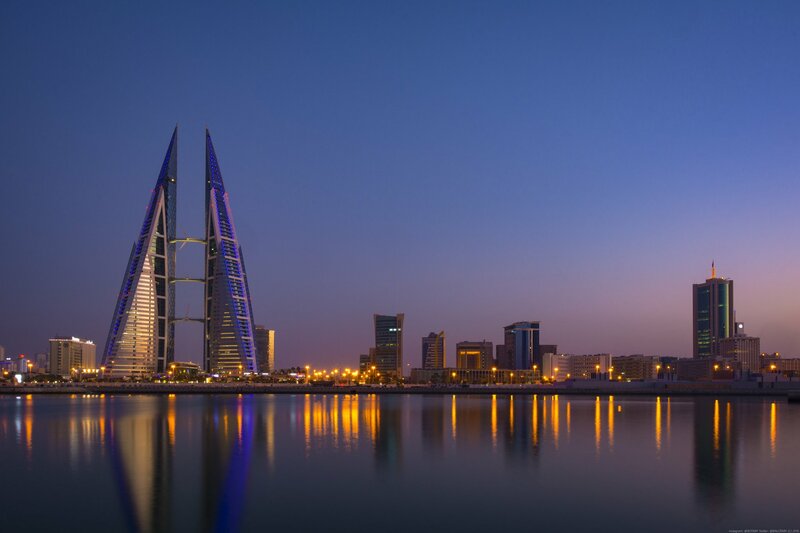 Bahrain’s Information and eGovernment Authority (iGA) plans to adopt AWS for its entire operation, migrating 700 servers with more than 50TB of data to the cloud and decommissioning its existing infrastructure. AWS has increased its investment in the region as of late, opening offices in Dubai, UAE and Manama, Bahrain in January 2017. It has also funded AWS training camps at numerous Middle Eastern universities, and works with incubators and accelerators in the region to give them AWS credits and training. The parent company, Amazon, has also targeted the Middle East, in March acquiring the region’s largest online retailer Souq.com for at least $650m. Souq, however, faces new competition from Noon, a $1bn e-commerce start-up launching this year, funded by Saudi Arabia’s Public Investment Fund and Saudi Arabia’s deputy crown prince Mohammed bin Salman.